2018 World Cup results are final. France beats Croatia with a score of 4 vs 2. 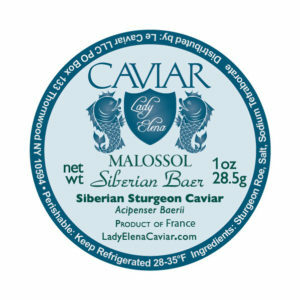 We are celebrating France as the winner of the 2018 World Cup with a special sale on our Siberian Sturgeon Caviar sustainably farmed in France. We will be celebrating this victory with a sale running through Labor Day on Monday September 3rd 2018. Let’s not forget the champagne to celebrate.